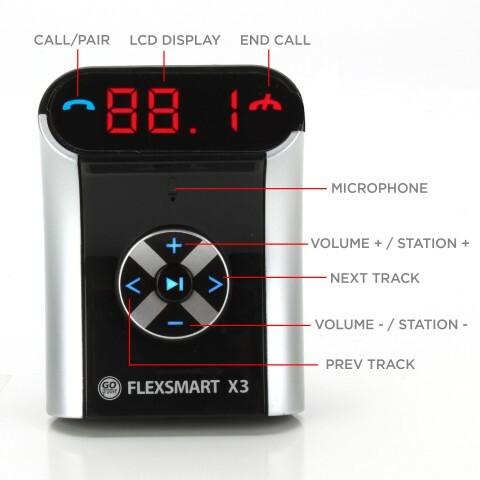 With enhanced audio clarity, easy pair technology, and a sleek low profile design the GOgroove FlexSMART X3 mini Instantly add Bluetooth audio and hands-free calling to any vehicle for less than a tank of gas. 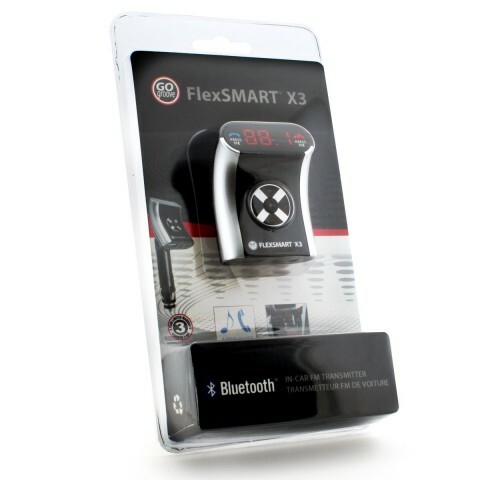 As successor to the incredible FlexSmart X2, the GOgroove FlexSMART X3 Compact has been completely redesigned to offer an even greater Bluetooth solution! 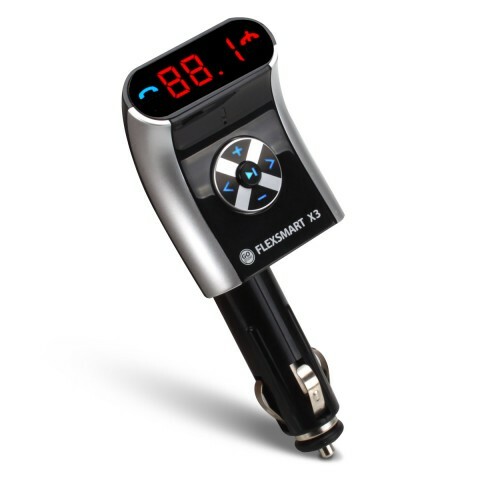 AUTO-SCAN automatically finds an ideal FM station, and easy-pairing lets you sync in seconds! 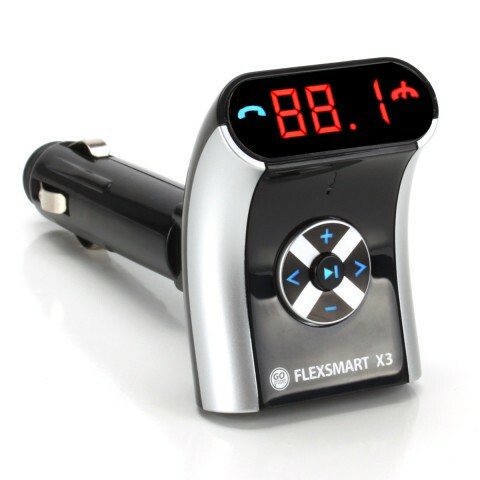 Simply hold down the blue phone button for 5 seconds (lights will start flashing) & select 'FLEXSMART X3' in your Bluetooth menu. 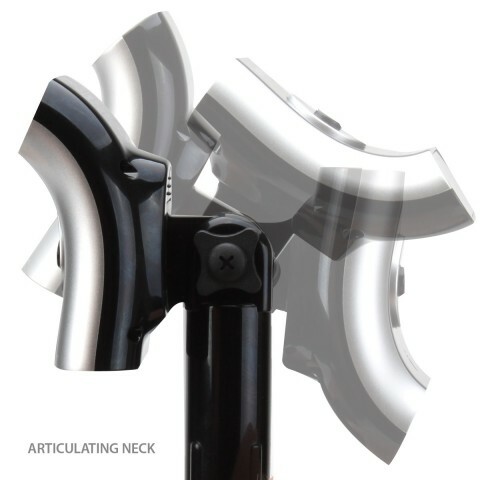 A2DP enhanced clarity technology provides crystal clear audio! Boasting features like USB charging port (Micro USB charger cable incl.) 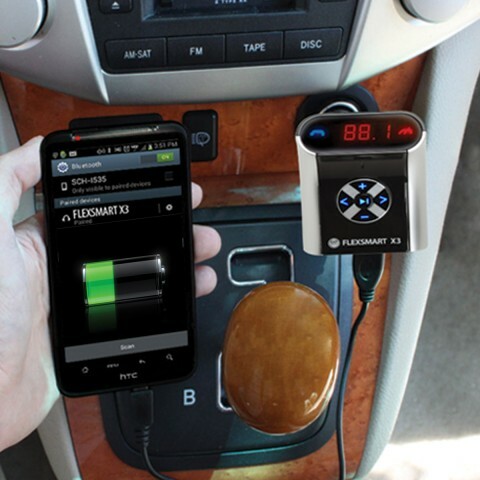 and auxiliary LINE-IN & LINE-OUT, you can charge nearly any device *, connect wired audio devices, & equip your car stereo with stunning Bluetooth connectivity through its Line-In AUX jack. 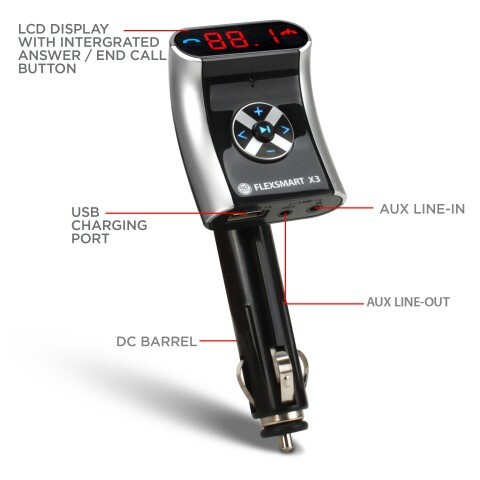 The redesigned, ultra-sleek form factor & ALL NEW Precision Button Controls make for a truly beautiful device that compliments any vehicle. 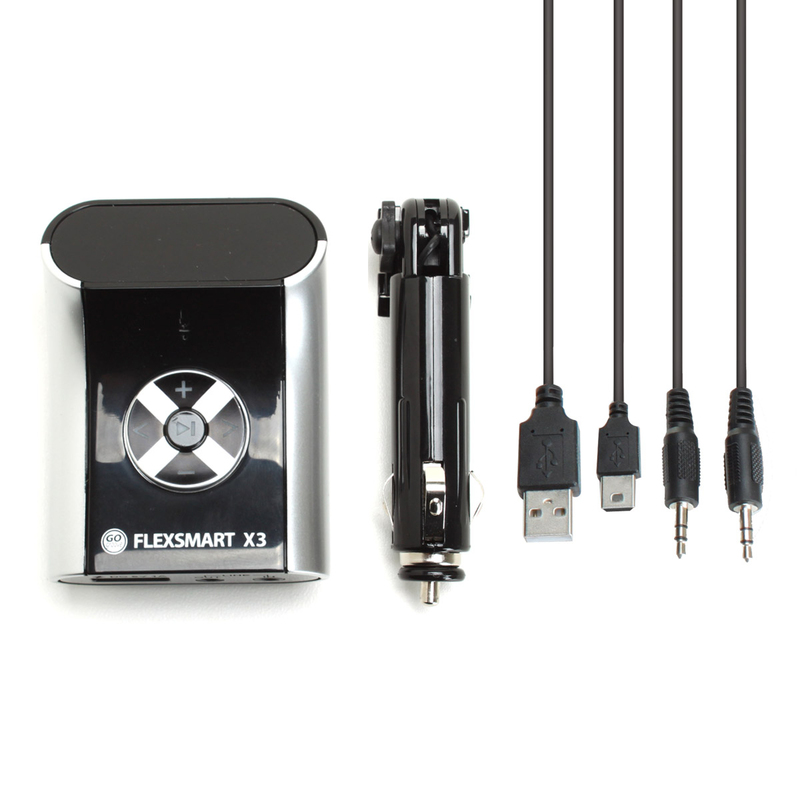 Fine tuning your wireless audio experience is easier & more convenient than ever before! 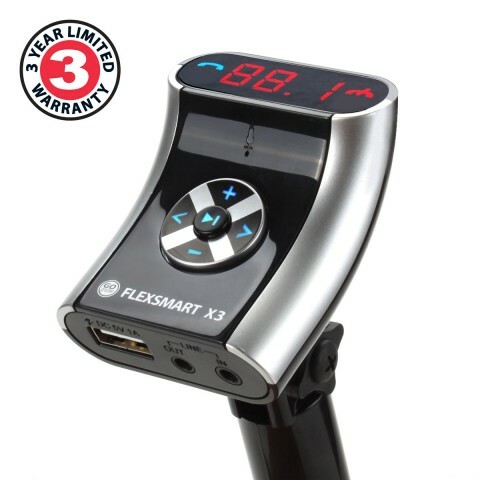 Have confidence in your purchase - backed by a 3-Year Manufacturer's Warranty!